The start of wolf hunting season near Alaska's Denali National Park has opponents calling on Gov. Bill Walker to protect the animals in light of the park's declining wolf population. 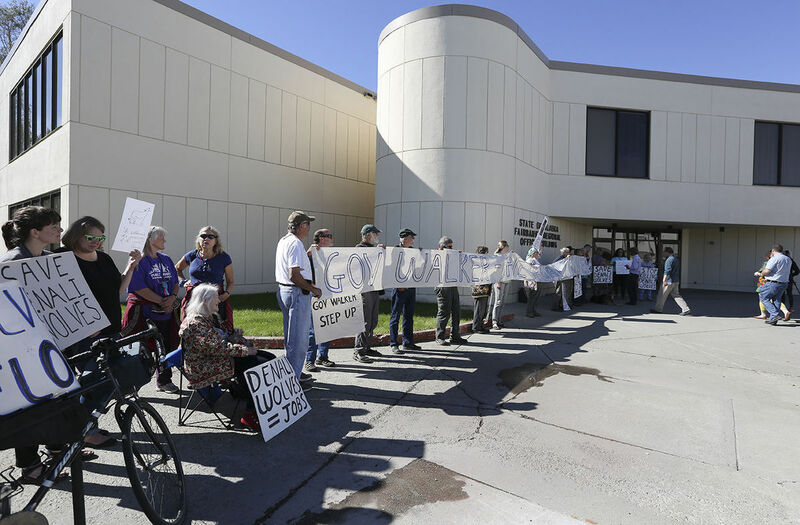 Protesters gathered Wednesday in downtown Fairbanks, where they held signs and howled like wolves outside a state office building. 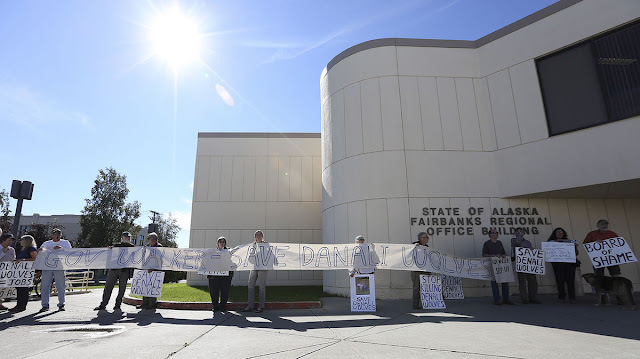 The event calling for Walker to order an emergency closure on the hunting season was organized by Alaskans For Wildlife, The Fairbanks Daily News-Miner reported (http://bit.ly/2aNEn1i ). The organization wants hunting banned along the Stampede Trail corridor, which cuts into the park. Its members are seeking Walker's help after The Alaska Board of Game shot down their multiple requests to prohibit wolf hunting near the park boundary. In 2000, the state instituted a buffer zone to prevent wolf hunting close to the boundary, but the Alaska Board of Game repealed it in 2010. 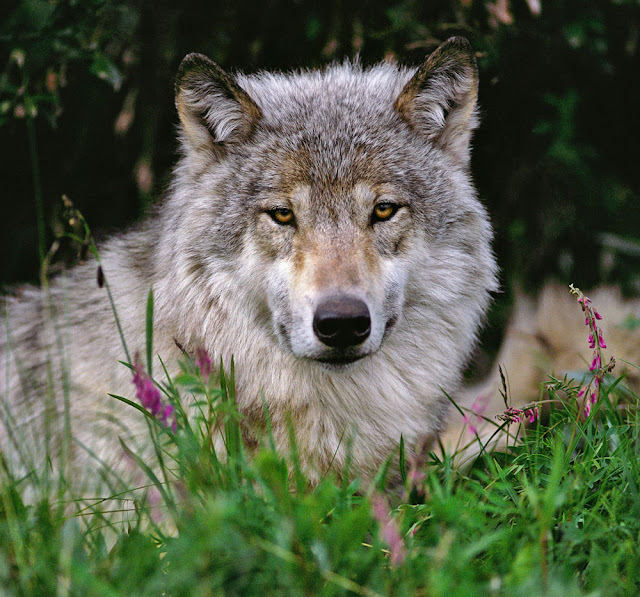 State Department of Fish and Game Commissioner Sam Cotten has also dismissed the group's demands for emergency wolf-hunting closures, with the exception of the spring 2015 season, which he closed two weeks early. Despite limited action on the protection of the park's wolves, Alaskans For Wildlife President Jim Kowalsky said he remains optimistic that Wednesday's demonstration will make an impact. "Hope springs eternal, even on the opening day of the season for hunting wolves on the Stampede Trail," he said. "I'm afraid it's becoming a scandal for the governor and I hope he understands that." A spokesman for the governor said Walker plans to meet with one of the protesters this week. 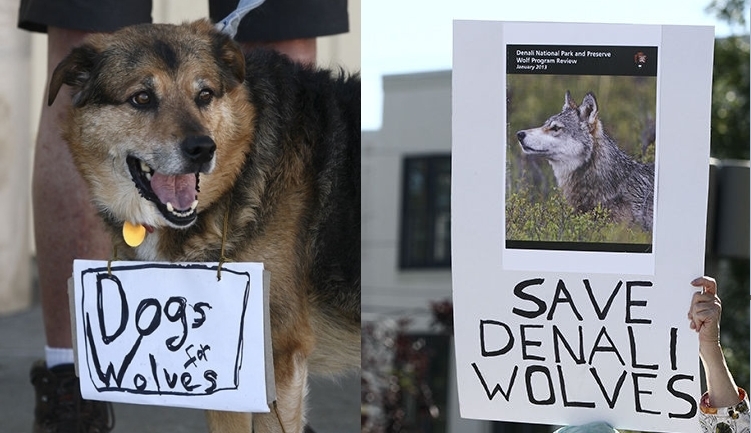 Responses to " Protesters want governor to protect Denali wolves in Alaska"